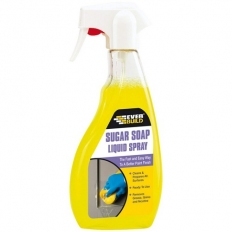 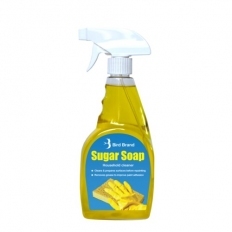 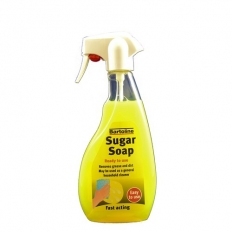 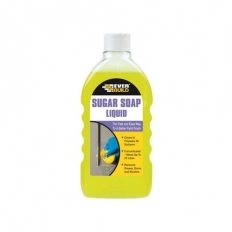 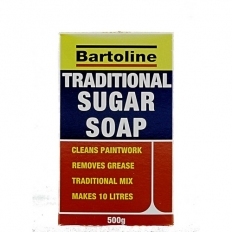 Sugar Soap is a silicate free substance which, when diluted with water, effectively removes grease and grime from surfaces making them ready for painting. 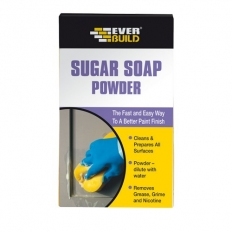 Also improves adhesion. 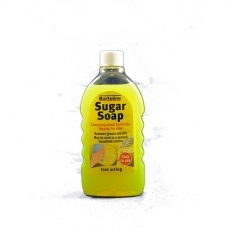 Sugar soap can also be used as a household cleaner.